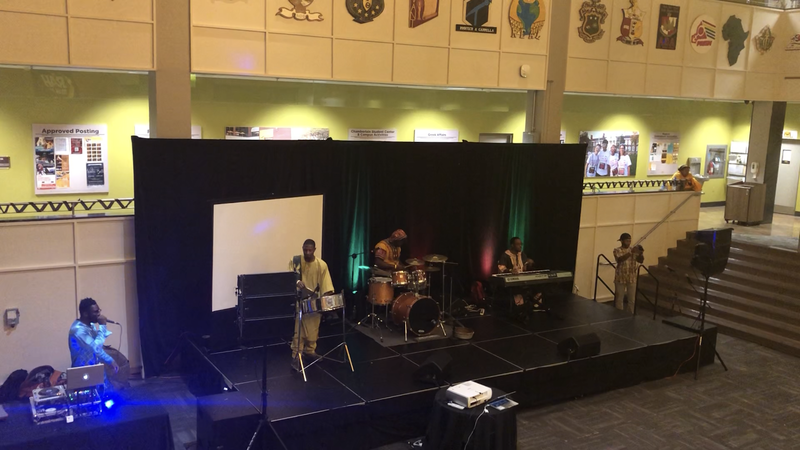 Rowan After Hours partnered for the second time with the African Student Association to hold the annual celebration of Black History Month in the Student Center on Thursday, Feb. 7. Performances were held on a stage in the Student Center pit, which was crowded with people passionate about black history. Almost every seat was full. These performances sought to celebrate black history and culture through dance, music and the spoken word. The night began with an a capella group that sang “Lift Every Voice and Sing” by J. Rosamond Johnson and James Weldon Johnson. 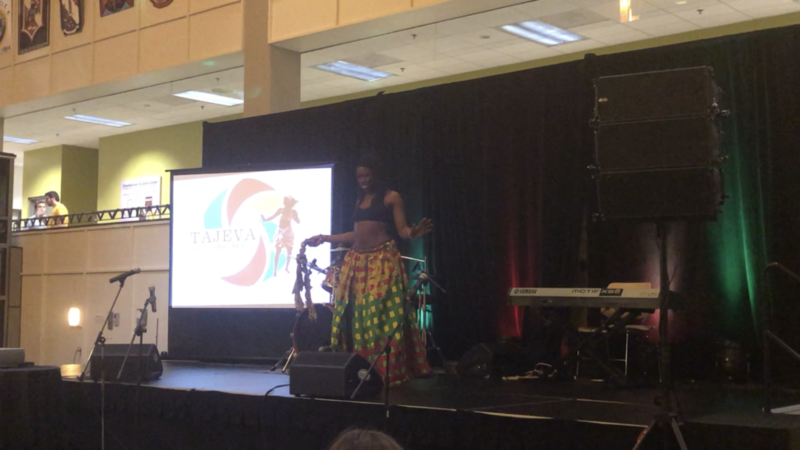 Following this, a tribal dance was performed by Terri Brown, who goes by Tajeva, in which she pulled up several members of the audience to dance with her. After Tajeva’s performance, a few people performed spoken word pieces honoring black history. One of the speakers, freshman Tiana Howard, gave an original spoken word performance that touched on historical figures like Emmett Till and Martin Luther King Jr., as well as the continuing movement toward increased justice for black people. One of the biggest hits of the night was the performance of Young Picasso, a Rutgers-based band that combined drums, style and beats with modern songs. The band made use of steelpan, drums, keyboard, DJing and vocals. Chloe Desir, a sophomore political science major, wasn’t sure what to expect at the event, but discovered she really enjoyed the culture the event highlighted, particularly the music and dancing. During an intermission in the show, music was played, with many people taking the opportunity to partake in dance battles with their friends. After the show started up again, there was another song performed by the a capella group, a spoken word performance and a student who sang and played guitar. Other aspects of the event included tribal face painting and a craft. 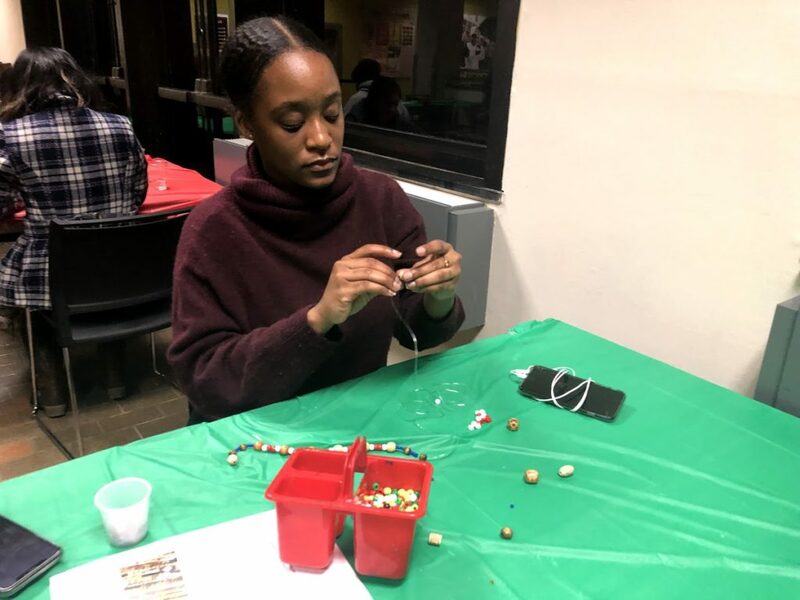 Students were able to make their own beaded wristbands at the DIY tables. These tables were decked in the colors of the Pan-African flag—red, black and green—as was the Student Center itself. The midnight food bar provided participants with options including fried chicken, mashed potatoes and biscuits. Toward the end of the event, Tajeva took time to teach attendees some of her dance moves in the pit. 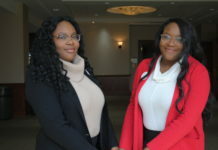 The event was put together through the efforts of the African Student Association to commemorate black history and to bring people who share a common vision together. Megan Henry, a graduate coordinator for RAH, said that ASA planned all the event performances and features itself and praised the work put in by the group. 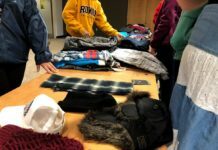 “African Student Association did a blow-out job doing this, it’s absolutely incredible,” Henry said. 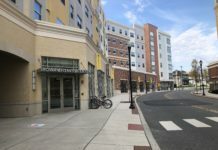 Barakat Olusekun, the ASA event coordinator and a senior marketing major, said that the event successfully blended together different black cultures. “Just seeing everyone come together and show their culture… African, Haitian, Caribbean… They’re celebrating their culture and it’s a great vibe,” Olusekun said. Treasure Cary, a junior radio, television and film student, said that she came out to the event to “support black people” and would come to more in the future. “They should have a whole month of us hosting RAH events,” Cary said in reference to the ASA-hosted event. The Black History Month Celebration, the product of a co-sponsorship between RAH and ASA, captured and shared the feelings of the performers and participants about black history and culture in one lively night.